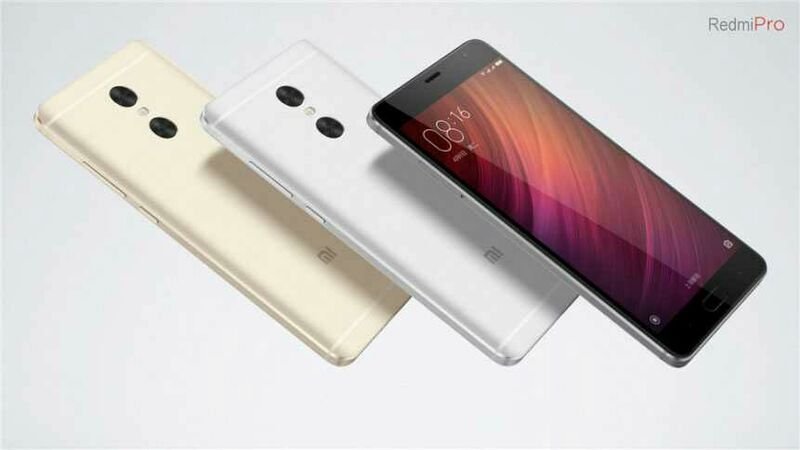 Xiaomi has just launched the Redmi Note 4 (Redmi Pro) in China, which brings some design and hardware improvement ,making it an update over the Redmi Note 3 that was released earlier this year. 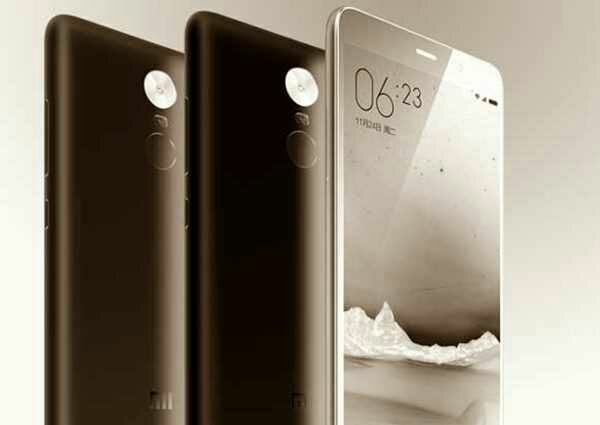 Redmi Note 4 is now considered the flagship of the Redmi lineup.It has two variants; 16GB and 32GB variants. It comes with a full metal design, fingerprint sensor,android 6.0 marshmallow and it runs on MediaTek 64-bit Helio X20 deca-core 2.1GHz processor , has a 5inch full HD (1080p) display. Camera is 13MP rear and 5MP for selfie.